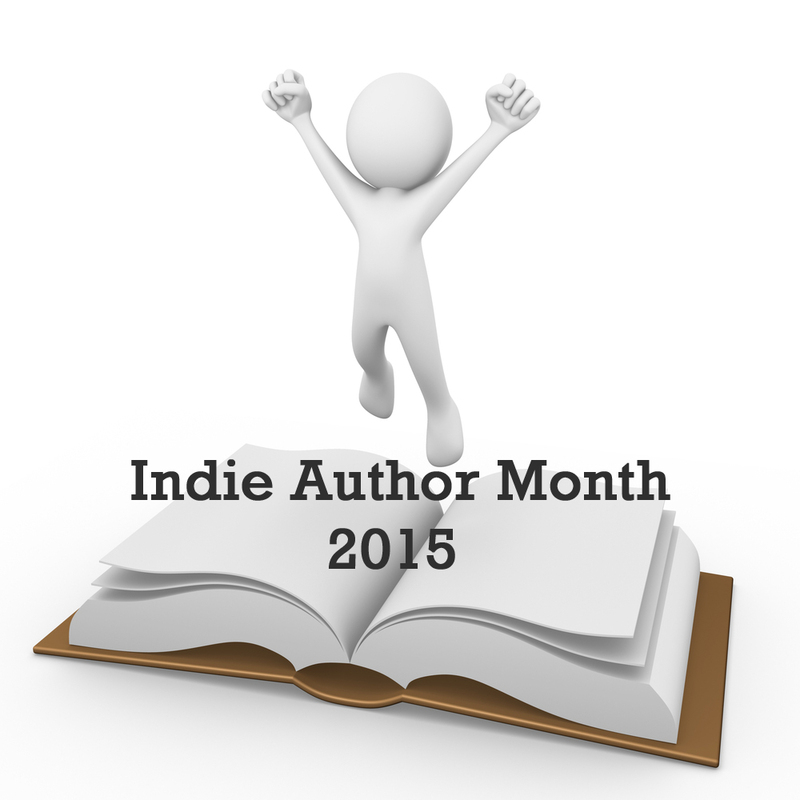 Welcome to day seven of our Indie Author Month, we hope you’ve enjoyed the mixture of features and authors so far. Stick with us, as there are plenty more to come in the next few weeks as even more ‘indies’ share their experiences and books with us… So, who’s here today? 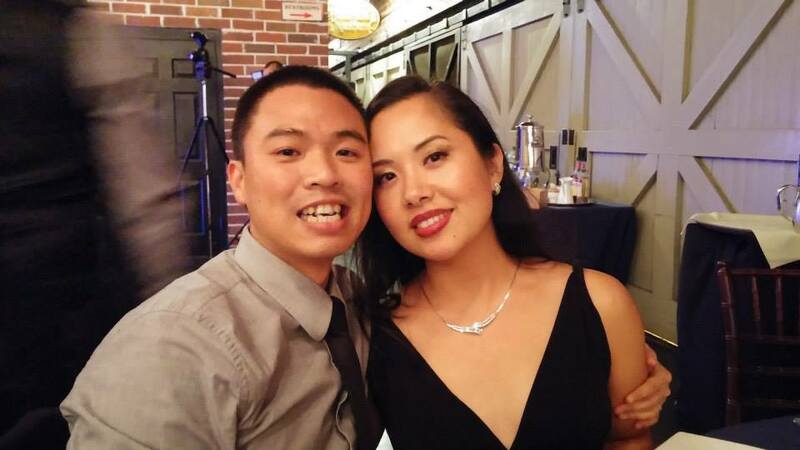 Today’s featured author is Michael Pang…Project manager by profession but modern Renaissance man by nature, Michael Pang has dabbled in many different areas in his career. From working with steam turbines to eventually switching into the world of IT, his plethora of experience highlights his personality – he’s a person always searching for more knowledge. So, without further ado, let’s hand you over to the man himself to learn more about how he came to be a writer. I have always enjoyed reading and writing. However, I never really had a chance to simply sit down and write for fun until I was in my late twenties. About four years ago, my wife and I had our first baby. Months of sleepless nights went by and we both looked like zombies. Then, one night a very strange dream (more like a nightmare) came to me about a teenager working in a mental asylum. The patients there were all gaunt and ghastly with very abrupt demeanor changes. Some of the things the patients were doing were fairly odd and supernatural (like levitating, retrieving objects via telekinesis, and speaking with multi-vocal projections). And I remember wandering to myself, are these people all just insane or demon possessed. Okay, you might wonder, “wow, how did he jump to demon possessed so quickly?” If you saw what I saw in that dream, you would jump to that conclusion too. Then the teenager went into a room and called the patient residing in the room, “mom.” She turned around abruptly, and the expression on her face was terrifying as she pounced on him. I woke up immediately. As shaken from the dream as I was, I couldn’t help wanting to find out what happened to the teenager. I tried to go back to sleep in hopes of getting the dream to continue. But it didn’t work. The next morning, I told my wife about the strange dream and how I had hoped that it had continued when I went back to sleep. So my wife told me that it sounded like it would make an excellent novel and that I should write my own ending. I guess I would have to say that, it was then that my real writing journey began. Over the past four years, I wrote (and re-wrote continuously) whenever I got a chance. The dream came at a very opportune time when my role in the energy company I worked for changed and I ended up traveling almost every other week. I was constantly on 3-7 hour flights and due to company policy almost had a layover every time. There are only so many movies you can watch on a plane before you are just bored out of your mind, so I took the advantage of the travel times to write. Also, since I worked for the energy industry, I would always be traveling to some sort of power plant or manufacturing plant. There really was not much to do in those areas after work, so I sat in my hotel room and wrote. Being that my novel borderlines on horror, I kind of spooked myself out a couple of times writing alone in a hotel room. When you are alone, your mind can really go to some strange and dark places. As terrified as I am of the original Exorcist movie, I am mystified as to how I had written two exorcism scenes in my book. I remember re-reading parts of my novel last year and I was like, “Whoa, where did that come from?” Due to some these darker themes of my novel, I really struggled with what the appropriate age group my novel was written for, but I really like the YA genre. I feel that it is the age where everyone gets a chance to venture out and discover who they really are. It gives me so much freedom to infuse that sense of excitement and drama to my book. As much as I initially thought I loved reading and writing before I started on this project, over the past four years that passion has grown exponentially. Just thinking about having free time to write, gets me so excited. So, with book 1 of the Declan Peters Chronicles released, I am now in the process of writing book 2. I hope that I have as much fun writing it as I did the first one. I just need to work on finding free time to write. Did I just say “free time?” What is that? I vaguely remember what that means…. 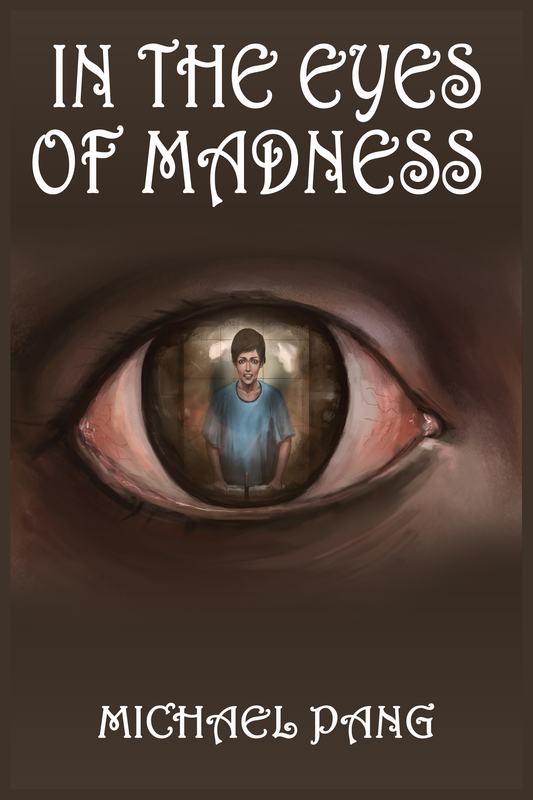 This entry was posted in Events, Guest Posts, July 2015 - Indie Author Month and tagged IAM 2015, indie author, michael pang, the eye of madness, writing journey. Bookmark the permalink. Well, I also get many of my writing ideas from dreams, but some of yours sound terrifying! Glad mine aren’t!